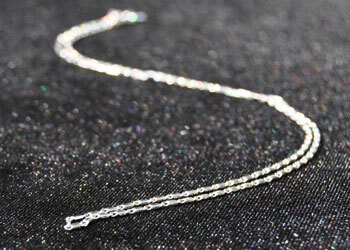 Stunning White Rhodium plated Chain to wear your white charms as a pendant! Adjustable to 24", 26", 28", & 30" all on one chain!. The perfect chain.